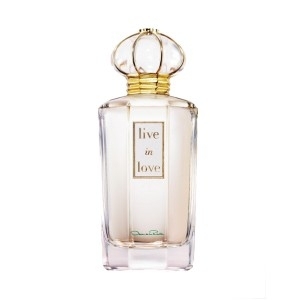 "The ‘Essential Luxuries Collection’ is composed of 6 fragrances : Oriental Lace, a gourmand..."
"Live in Love starts with bergamot, ginger and greener notes of galbanum, hyacinth and muguet. 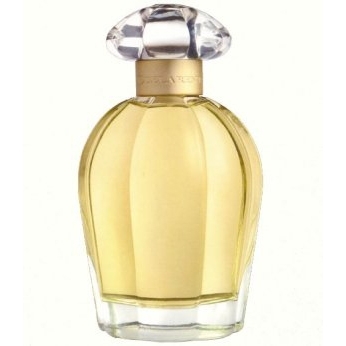 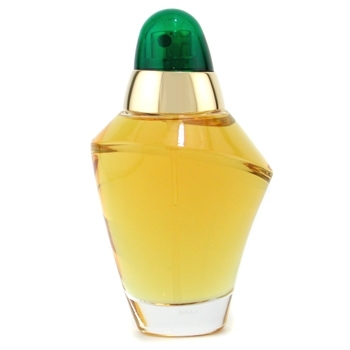 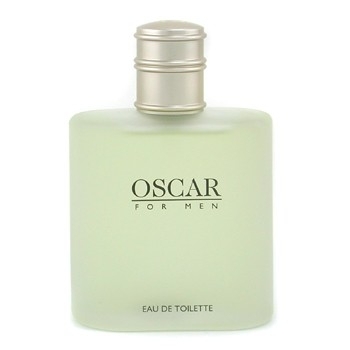 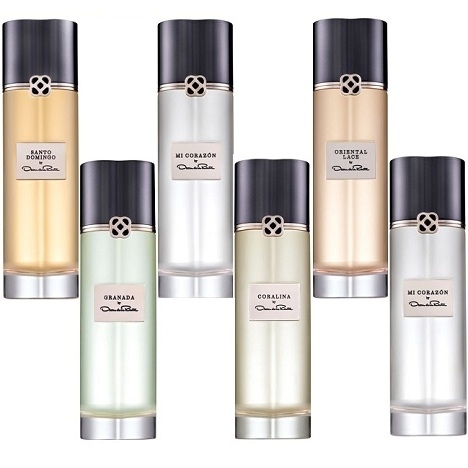 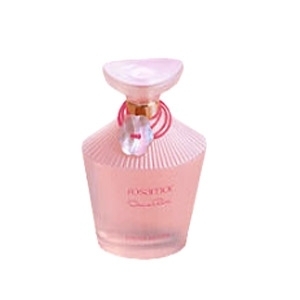 The..."
"Rosamor’s scent has been reworked for more freshness and gentleness. 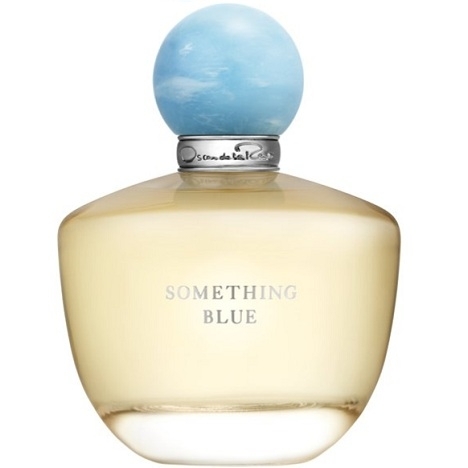 The top note is more..."
"Something Blue opens with citrus notes of bergamot, mandarin and neroli blended with linden..."